For hundreds of years, the Lummi Nation has depended on the enormous natural bounty of the Nooksack River’s salmon runs. Overfishing and climate change have decimated the runs in the last 50 years, but the Lummi Tribe is fighting back. 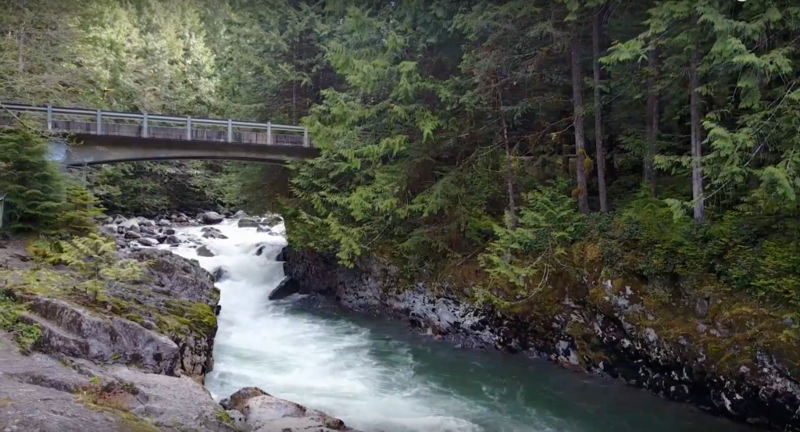 From high in the mountains to the mouth of the Salish Sea, efforts are being made to restore the way of life of the Lummi Nation and all the others who benefit from a healthy river ecosystem.